Unfortunately (depends who you ask) it is Back to School time. 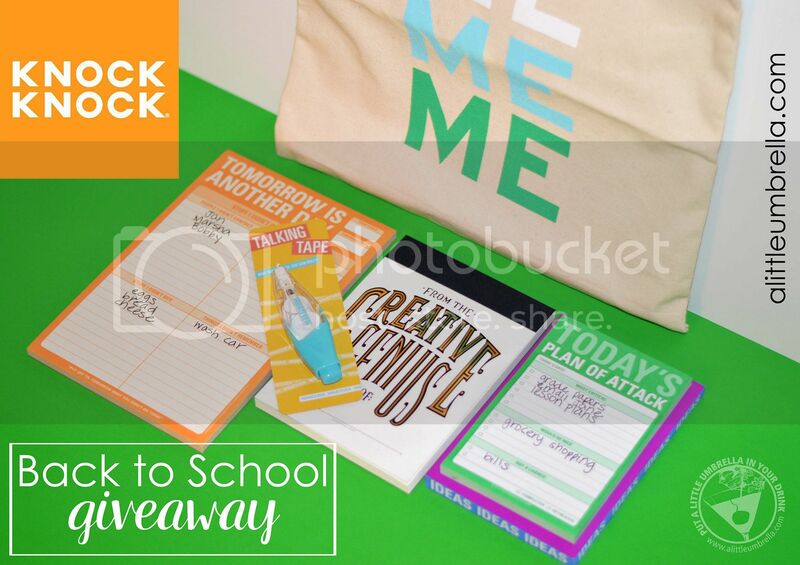 This is why I have once again partnered with Knock Knock to bring you some suggestions for fun school supplies! The new Knock Knock journals, notepads, stickies and more make fellow stationery nerds out there (like me) quite happy! 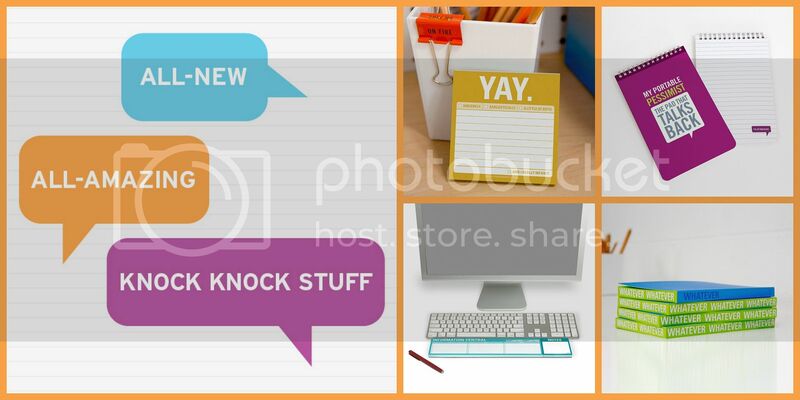 Knock Knock has some pretty cool new stuff to help you dress your desk. For example, the Portable Pessimist Personality Pad is your personal naysayer on the go. The Information Central Keyboard Pad is the pad that will manage your tasks and provide a pleasant cushion as you type. 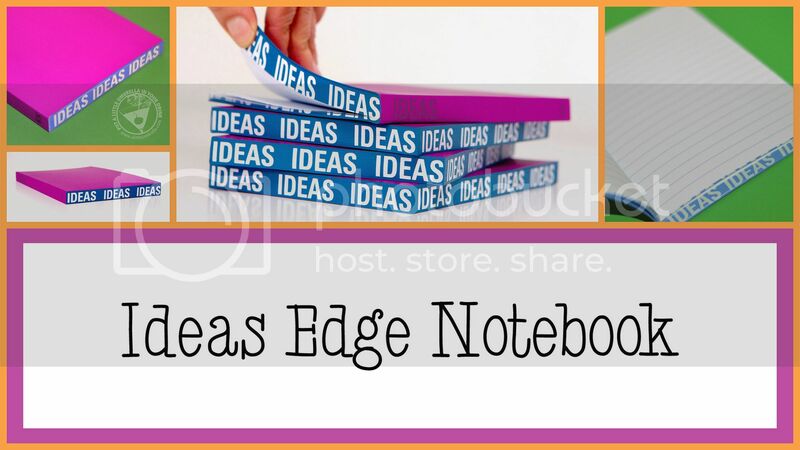 One of the new products I got to try was the Ideas Edge Notebook. The party is on the sides of this notebook. Text printed on the sides provides a subtle yet surprising twist with this lined journal. Get a word in edgewise and then some. I love the plain magenta cover and back. Then the printed sides just kick things up a notch! It is the perfect place for brilliant (and not-so-brilliant) ideas. Is it a journal? A diary? What it is is edgy in the best possible way. 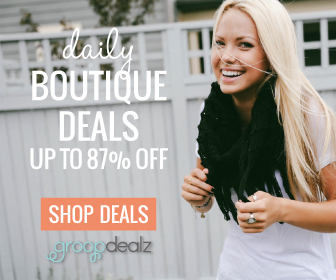 These beauties come in three bright, snappy styles. Being honest is the first step in communication - even that creative genius of yours would have to agree. 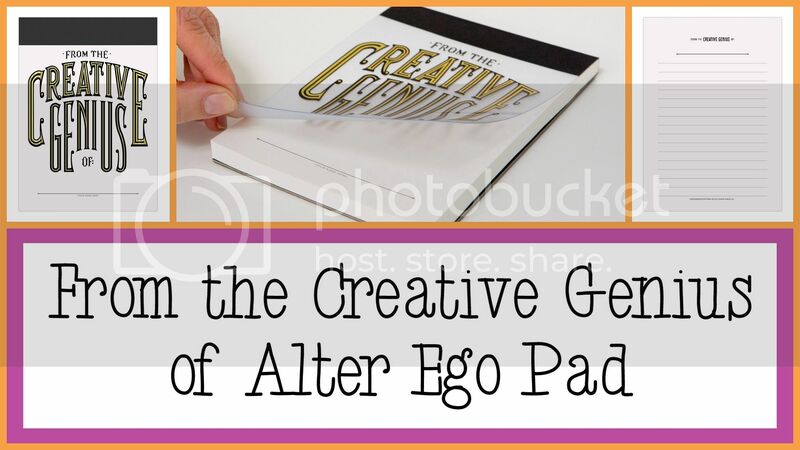 Tell it like it is with the From the Creative Genius of Alter Ego Pad. This is one notepad that reveals who’s really doing the talking. Let your imagination run wild! Small sticky notes are great for brief missives, but sometimes you’ve got a little (or a lot) more to say. 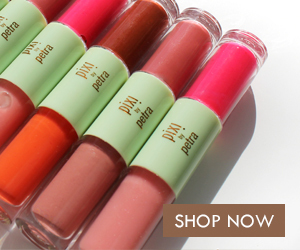 Enter the newest addition to our sticky family. 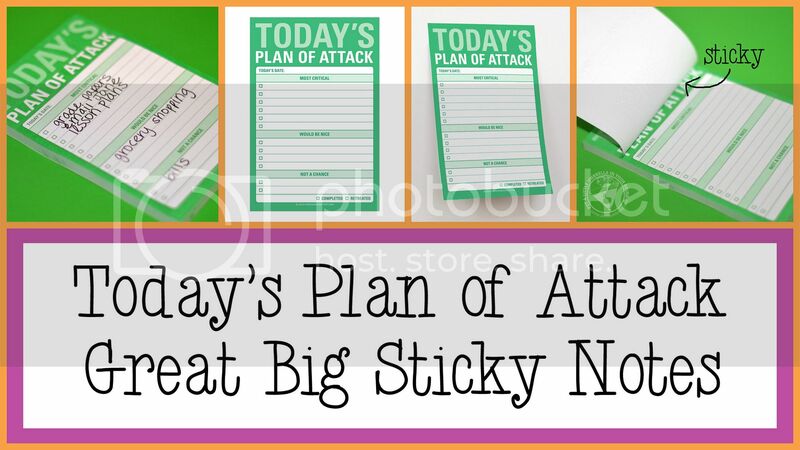 Today’s Plan of Attack Great Big Sticky Notes are kind of a great big deal. Big sticky notes tackle tasks with military precision. The categories on the pad read Most Critical, Would Be Nice, and Not A Chance. I love it when my lists are honest. Sure, you could track your daily accomplishments, but this list pad provides redemption for all the stuff you didn’t finish. 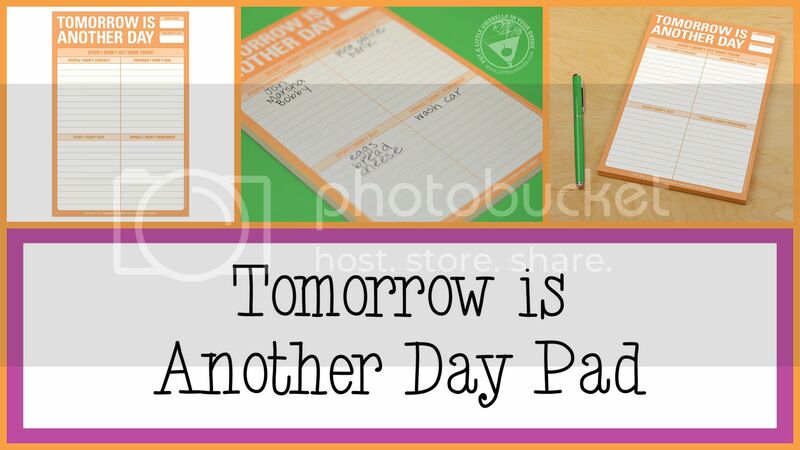 Procrastinators, lollygaggers, and lazy people can use the Tomorrow is Another Day Pad to redeem themselves. Why do when you can delay? Tomorrow a new today to pull off tasks, calls, errands, and chores! 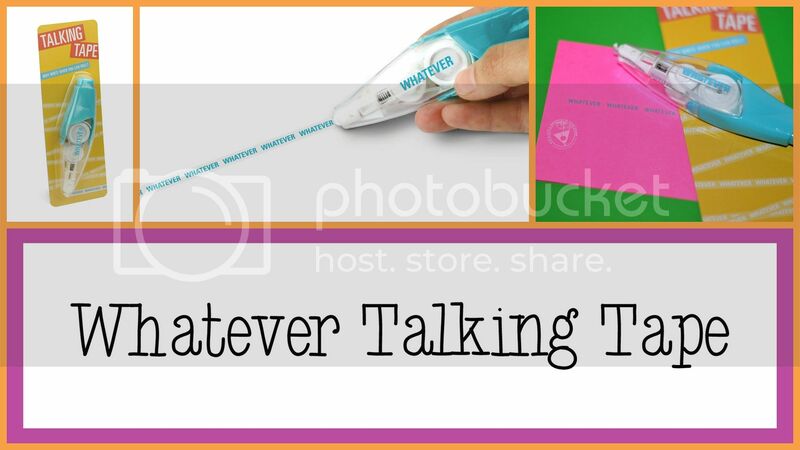 Knock Knock's talking tape looks like a correction tape pen, but it doesn’t erase your mistakes - it lets you add to the conversation. Place your wit (almost) anywhere - on notes, envelopes, parcels, and more! Whatever Talking Tape adds the perfect amount of attitude just where you need it. Let the good times roll. Now you need something to carry all of your stuff in. We all know who the most important person in the room is - it’s you, you, you. 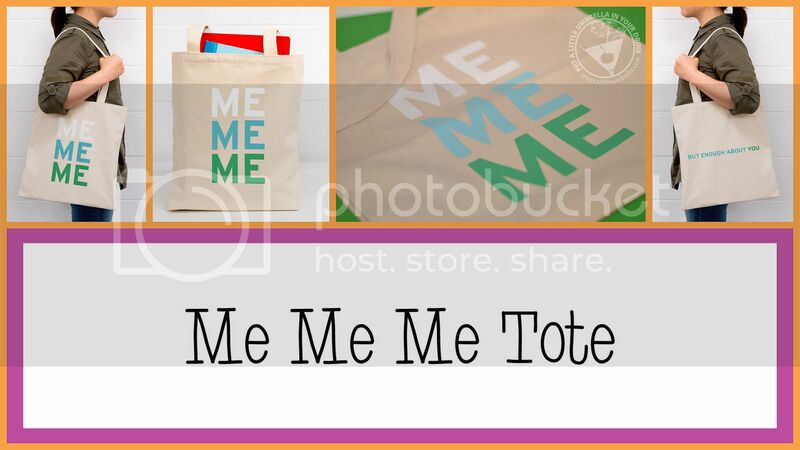 So why not express your you-ness on a Me Me Me Tote for all to see? Why? Because a canvas tote + healthy self-esteem = a great conversation starter. Oh and as a bonus, the other side of the tote reads but enough about you! I love my new tote. 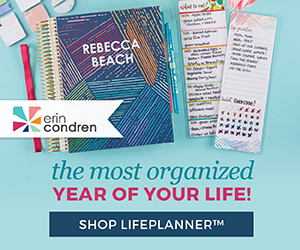 Connect :: Visit knockknockstuff.com to shop the full selection of not-so-boring back to school supplies! 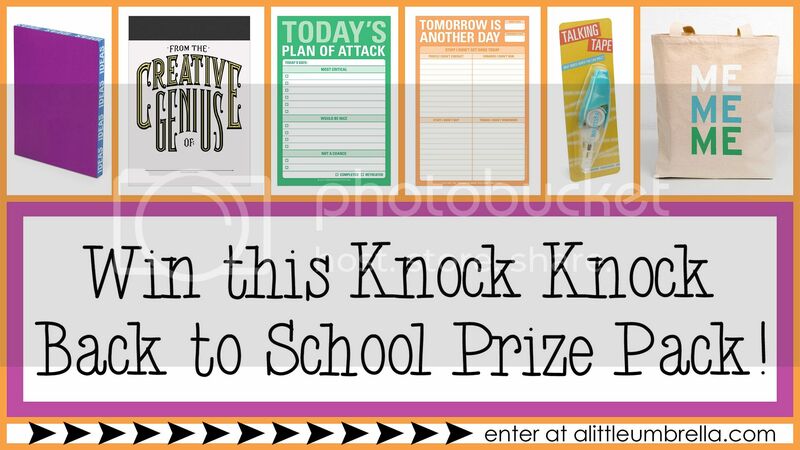 Connect with Knock Knock via Facebook, Twitter, Pinterest and Instagram. How To Enter :: Just use the simple form below to enter. Open to US only. Must be 18+ to enter. 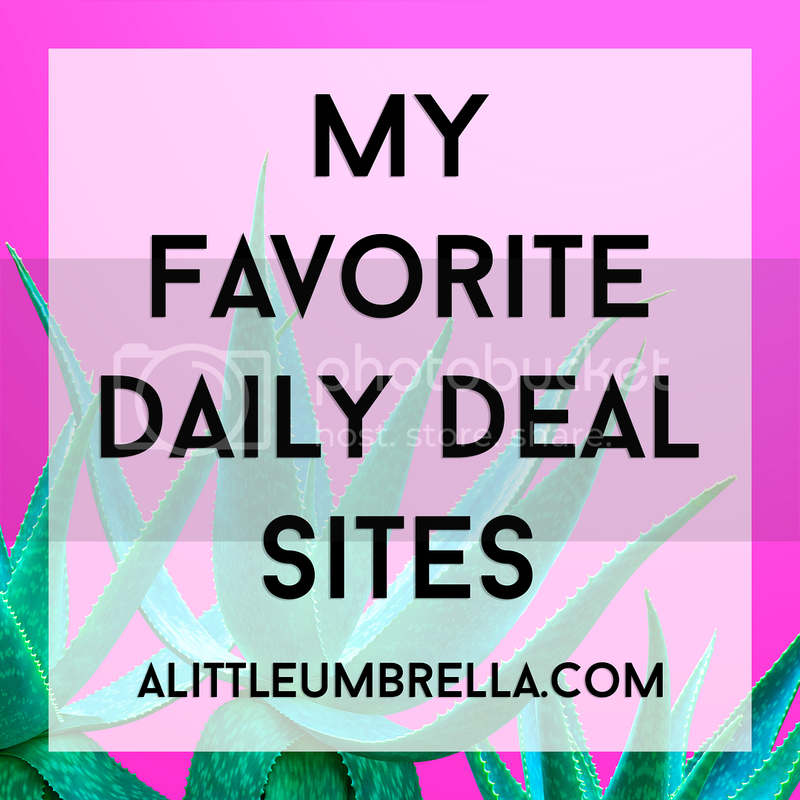 Giveaway closes on August 25, 2015 at 11:59 pm EST. Only one person per household/IP address may enter. Good luck!